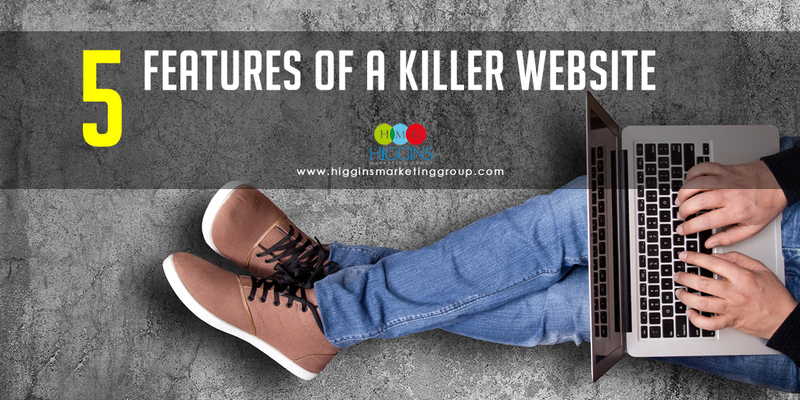 Undergoing a website redesign can be equal parts excitement and intimidation. 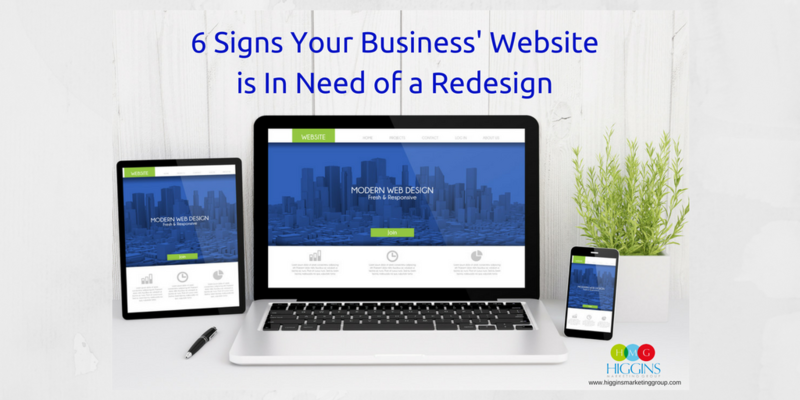 On one hand, you’re excited about having a brand new site that is going to look amazing and take your business to the next level. But you also have to go through the process of selecting a truly qualified design and development partner – one who can create the look, feel, and functions you need and doesn’t charge an arm and a leg to do it. Here are a few questions to ask potential partners to ensure you get the partnership and final product you’re after! 1. How will you ensure my new website is completely aligned with my current branding? If you already have an established brand for your business, you’ll want to hire someone who has experience designing websites with brand consistency in mind. Ask your designer how he or she handles projects like this and what steps will be taken to ensure your new website is in line with your brand and marketing objectives. If they are experienced in this area, they’ll ask you specific questions around your branding guidelines – such as your company’s official color palette, approved fonts, acceptable use for your logo, and any requirements for display of your trademarks or service marks. 2. Do you offer fully custom designs or do you use pre-made templates? You’ll find that most design companies provide both options, but it’s important to decide which option is best for you. As you’d expect, a fully templated site is usually quick to create and is the most affordable… and many of them look really good! 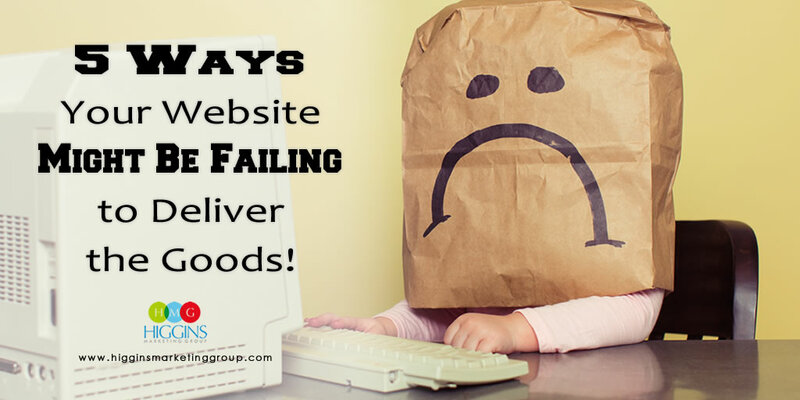 However, if you are a company with an established brand and specific ideas related to the site’s look, feel, and functionality… you are likely to be disappointed with a cookie-cutter approach. If your needs warrant and your budget supports it, it almost always better to select a partner that has the capability to customize things specifically for you… helping you stand out from the crowd! While almost all design and development starts with some established theme, experienced designers (those proficient in CSS and PHP in the WordPress world) can do wonders to deliver the website you’ve been dreaming of! 3. How do you determine your pricing? This will vary widely among design firms and freelancers in the industry. Start with finding out whether they charge an hourly rate or a flat fee for design services, then inquire about the numbers. Website projects always have a way of taking more time and effort than folks think. So a flat fee for a specifically defined scope of work is usually the best option. As for actual cost, do your very best to compare apples-to-apples. By that, I mean carefully consider the scope of work. Does one partner have specific expertise in creating websites that actually convert visitors into sales leads, while another is strictly focused on creating something visually stunning? Will one part help you craft compelling sales copy, while another is looking to you to supply 100% of the content? These are critical difference and the value of the solutions are usually reflected in the price. 4. Are your websites designed with mobile in mind? This is pretty much a “no-brainer” these days, but it’s worth asking just to make sure! There is simply no getting around it – any newly built or redesigned website must be mobile responsive. Over half of all internet activity today is conducted on mobile devices… and yes, that includes your customers. Here’s a tip: For any partner you’re considering, ask for a list of reference websites. Check out each website on your mobile phone. How’s the experience? Also enter the website address for each site into Google’s mobile-friendly checker at https://search.google.com/search-console/mobile-friendly. If these sites don’t look amazing on mobile or don’t pass Google’s test, look for an alternate partner. 5. Will I need to hire someone to update/maintain the site? All websites should be properly maintained to ensure they remain secure and function as intended. Make sure you know who is responsible for performing this maintenance after the website is complete. Some companies offer ongoing maintenance for a nominal fee, while others expect to hand everything over to you once the project is complete. If you don’t have the time or knowledge to keep your site up to date, having a go-to technical person to handle the theme, plugin, and security updates is essential. 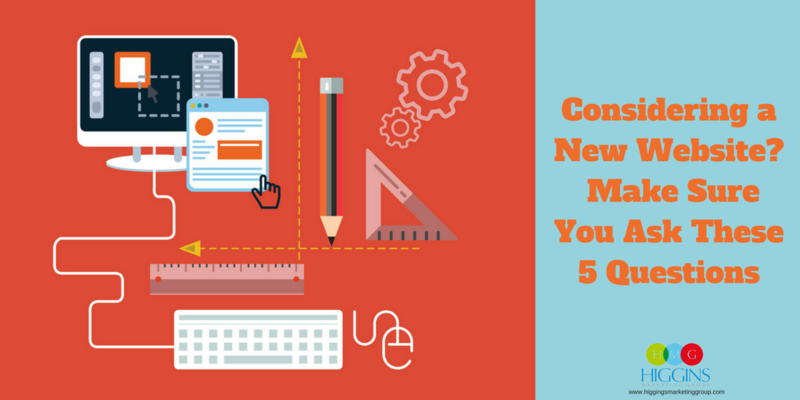 There’s no shortage of web designers and developers on the market, but how many of them have the marketing know-how to build a site that will generate leads and make sales? Those people are on more of the “few and far between” level. If you have any questions, definitely get in touch with us. We’d be happy to help. You can give us a call at 407-680-3735 or send an email to info@higginsmarketinggroup.com.